Every year, vulnerable adults suffer from untimely deaths. How do these deaths happen? What kinds of interventions might have prevented them? How can we do better? 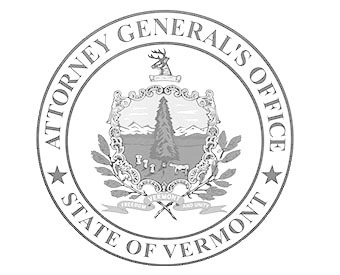 In 2016, Vermont’s legislature established a “Vulnerable Adult Fatality Review Team” within the Office of the Attorney General to bring together public and private sectors to address these questions. To read the Team’s first Annual Report, click here. If you have questions about the Team or the report, contact Assistant Attorney General Linda Purdy at 802-828-5511.